Tikehau – a gem of Tahiti and Her Islands, is incomparable due to its white and pink sand beaches and its splendid lagoon. Within an exuberant nature, life is simple and exceptional in Tikehau. The channel of Tuheiava – the only passage of Tikehau, constitutes an incredible diving site where Manta rays, barracudas, tuna fish and other marine species marvellously live. Tikehau of which lagoon was described by Captain Cousteau as being the fullest of fish in the world, is called the Robinson island. These moments of relaxation on its sandbanks and in its natural swimming pool with multiple astonishing marine species are magical. On the Motu (white sand islet) Tiano, the Tikehau Pearl Beach Resort invites you to its splendid peace haven nestled in a beautiful coconut palm tree farm, 300 kilometers away from Tahiti. This sublime hotel where the architecture merges perfectly with nature, is surrounded by a splendid pink sand beach. 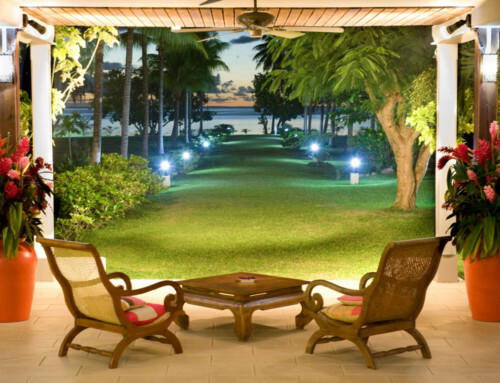 This corner of paradise offers you priceless comfort, combining elegance, luxury and Polynesian design. Noble and natural materials such as bamboo and teak wood were used in the construction of the entirely air-conditioned bungalows and suites. The Tikehau Pearl Beach Resort offers a once in a life time Polynesian experience, a thousand miles away from the agitation of urban life. Enjoy the well being and the fullness at this refuge located in the center of the South Pacific ! If you are keen on diving, Tikehau will be your garden of Eden ! Snorkeling equipment is at your disposal. In the hotel you will also find a PADI diving centre which will welcome you with pleasure, and share the secrets of the marine treasures of this charming atoll. You will also be enchanted with a multitude of activities: cruises at sunset, kayaking, cooking lessons, exploring the island by bicycle, picniking on a wild Motu (white sand islet), visiting the bird island, etc. 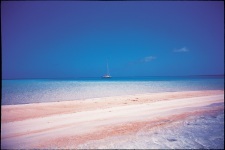 Tikehau’s pink sand beaches are great for marvellous walks to escape and meditate in all tranquillity. You will live absolutely exquisite exclusive moments! 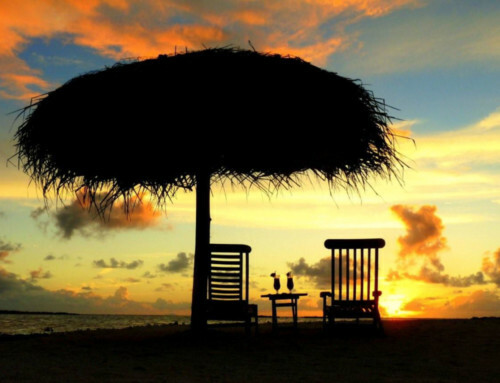 The sun will heat your body while a soft sea breeze will caress your skin. And to complete this harmony with nature, you are offered by Manea Spa of Tikehau Pearl Beach Resort a broad range of care treatments in a completely relaxing and magical setting. Create your meditation universe in exceptional idyllic surroundings!